Cerumen (ear wax) is a protective secretion in the ear canal. 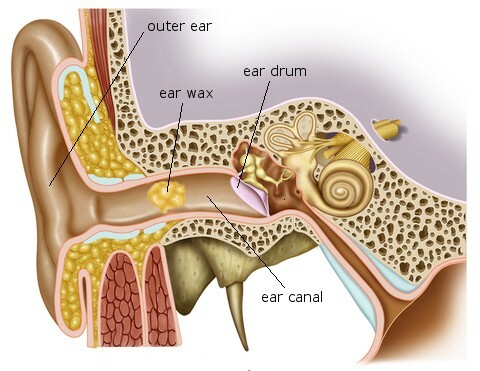 Sometimes, ear wax builds up and causes symptoms such as hearing loss, blocked ear sensation, tinnitus (ringing noises), sore ears and itchy ears. Hearing aid users may also experience feedback (whistling noises). Ear wax impaction/blockage can be easily treated by microsuction.